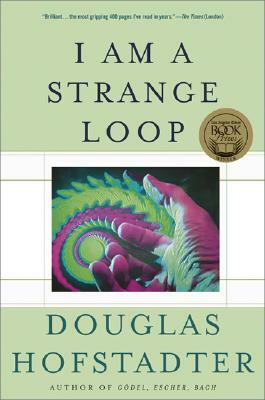 Douglas Hofstadter is College of Arts and Sciences Professor of Cognitive Science and Computer Science at Indiana University, Bloomington. His other books include the Pulitzer Prize-winning Gödel, Escher, Bach: an Eternal Golden Braid;Metamagical Themas;The Mind's I; Fluid Concepts and Creative Analogies; Le Ton beau de Marot; and Surfaces and Essences, with Emmanuel Sander . He lives in Bloomington, Indiana.